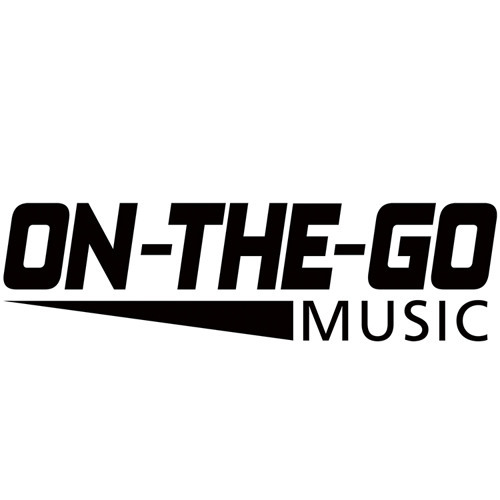 On-The-Go Music brings you the very best Hit Music from Pop, Rock, Dance, R&B, Hip Hop, Children's music and more. On-The-Go can provide you with a collection of your favorite songs for all holidays, events, occasions and special moments. Whether for your personal collection, a performance, movie soundtrack or other commercial use, On-The-Go Music is doing indie music in a major way!